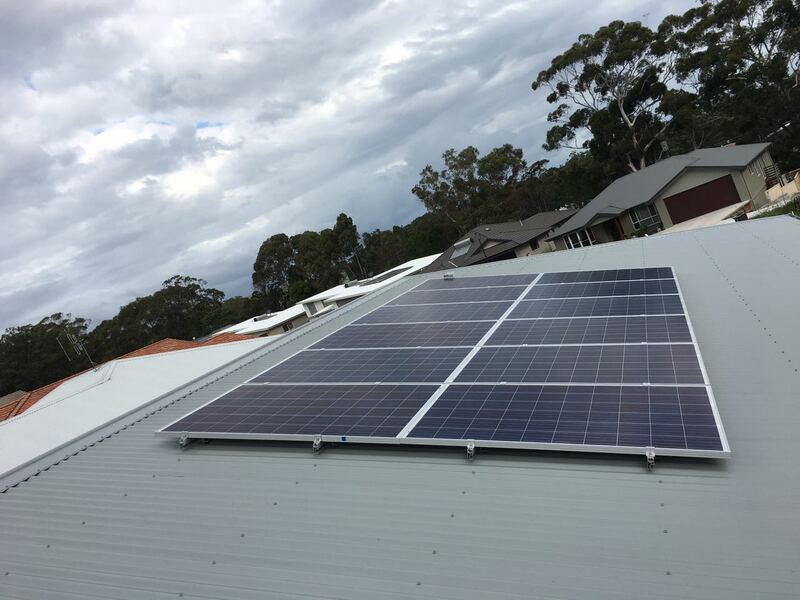 Green Solar Energy is Australian-owned and offers a variety of solutions to help customers lower their energy bills and consumption. 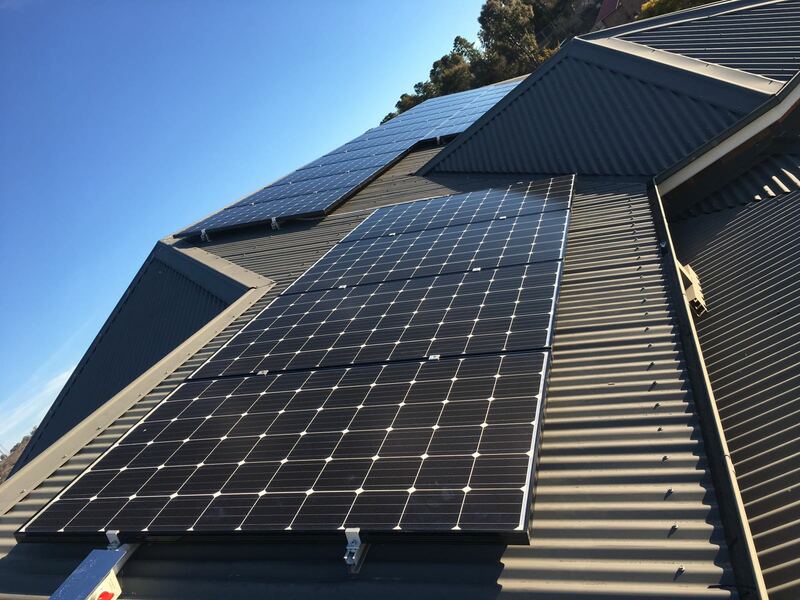 It boasts an experienced team of technical experts who can deal with all the paperwork associated with buying solar panels to make the process as easy as possible. 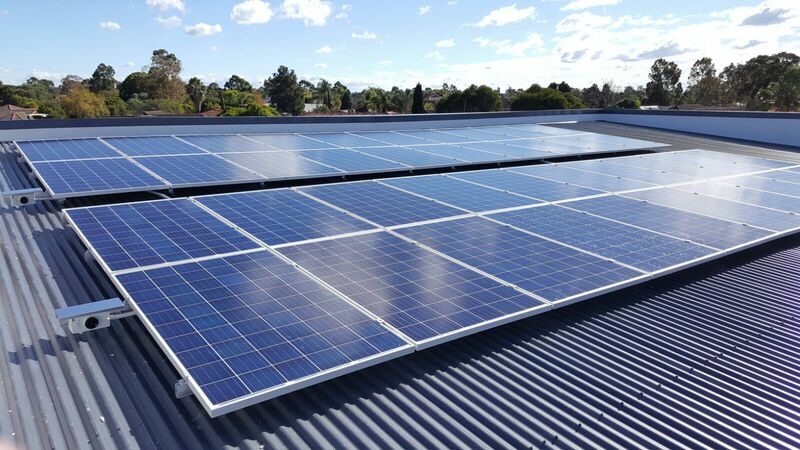 Only the highest quality products are used by the company, which states that it does more than simply supply and install solar panels. 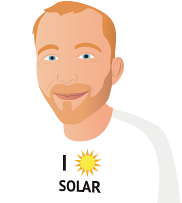 Customers are asked to outline their requirements so the team at Green Solar Energy can come up with a solution for their needs. People can also receive information on government rebates and incentives. 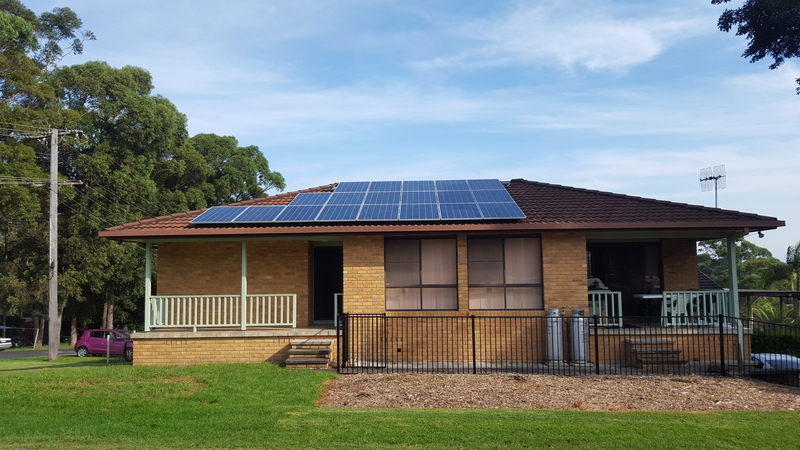 The Green Solar Energy experience started with the Salesperson, Ann, who was thoughtful and listened very well to my inquiries and helped determine our needs. This went on for nine months and she was unfailingly helpful and prompt in reply to requests. Once committed to the installation the team, Henry and Richard did an excellent job, including going above and beyond to aesthetically managed the cabling down the side of our house. Worked well, easy to talk to and cleaned up well. Finished late and said they would come back two days later, a Saturday, to test the system in daylight, and as promised, turned up. Installers Henry and Richard were professional, industrious and courteous. The site was spotless when they left, nice neat job on the roof and with the inverter inside the garage. Well done guys. Ann was knowledgeable and always a pleasure to talk to. A good experience. Highly recommended. The Green Solar Energy team - Mahmoud, Ann, Henry and Richard are fantastic. From my planning stage, Ann was very knowledgeable on the solar panel system. I have done my research before hand and already comparing apples and apples, but this lady had informed me if its a Royal Gala or Delicious! She is easy to deal with even scheduled the installation with my terms. The Technical/Installation team led by Mahmoud with Henry and Richard are all professional and efficient. Prior to installation, Mahmoud was on site and explained to me panel layout and listened to my suggestions and come up with the best structural positioning. During the installation, the team was on time and spent the entire day carrying out a superior work. After installation, they did a thorough clean up. Richard replaced a broken tile and Henry explained the system isolation during emergency. Mahmoud set up online account and checked the systems function and informed me even after hours. This is SERVICE at its best. A phone call away, and easy to talk to. 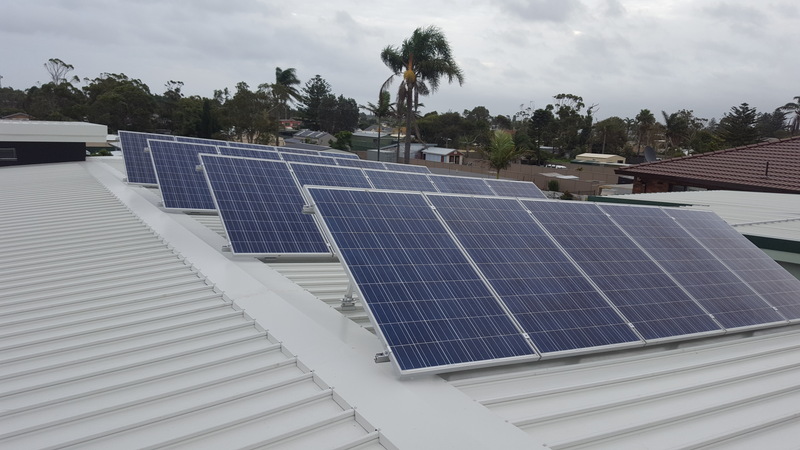 After investigating three solar installation companies (recommend by Finn Peacock), Green Solar Energy was chosen to install two (side by side) 9kW solar power generation systems. The final decision was based on price and service. 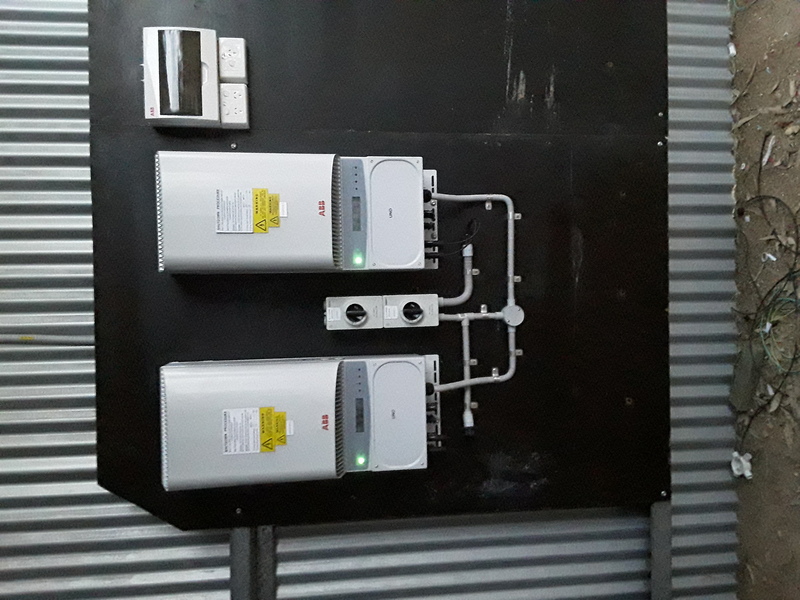 Ann was very helpful providing: panel, inverter, battery and ancillary options; as I learnt more about what I had, and how best to optimise my system. As the difference in cost of the systems, between companies, was less than 0.5% of the total, the explanation of technical data, re-quoting of the system with variations, and the graciousness with which it was offered, were telling. 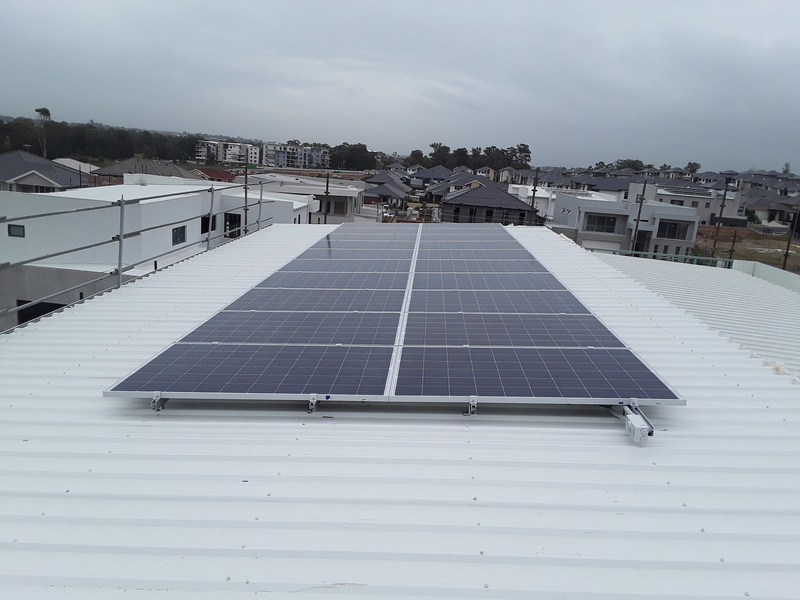 Having Henry inspect the site prior to installation, confirmed the installation requirements, providing piece of mind for the cost and confirmation of the quote. As it was a large order, there was a mis-understanding about the delay between ordering the system and installation. 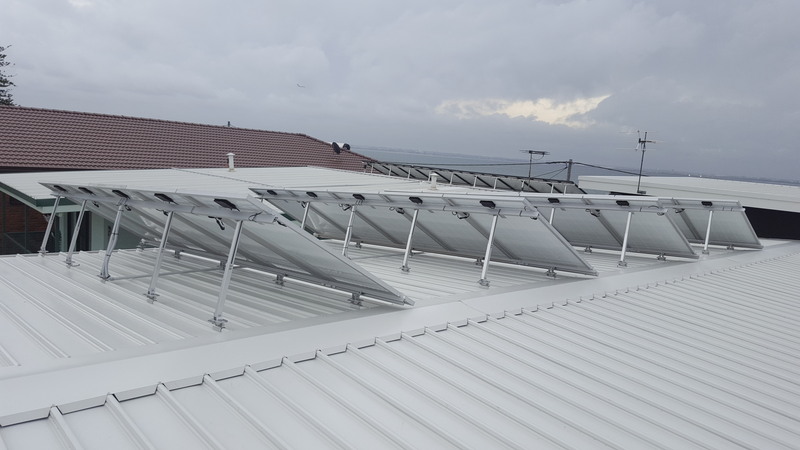 Mahmoud, Henry and Richard were exacting and accomodating with the installation and commissioning of the system. 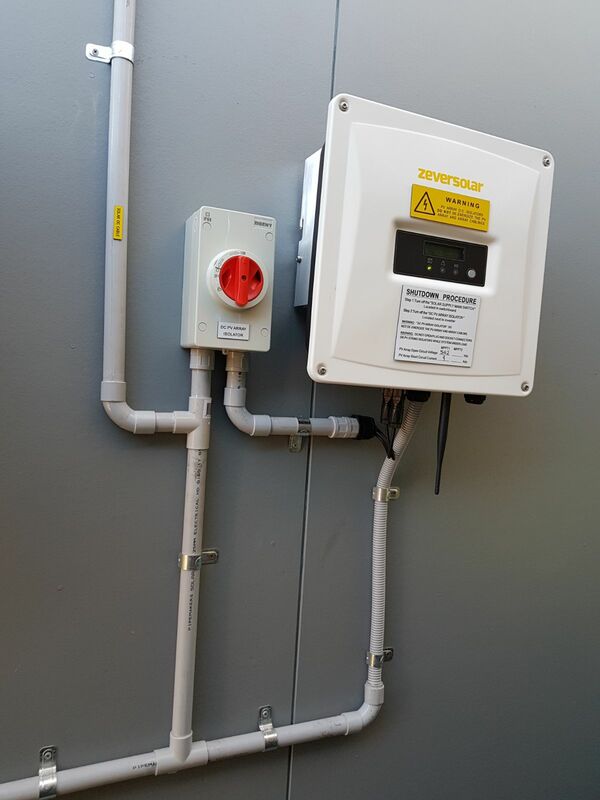 They threaded the DC system cableing through existing conduit (prepared during construction) to suit the owners requirements. 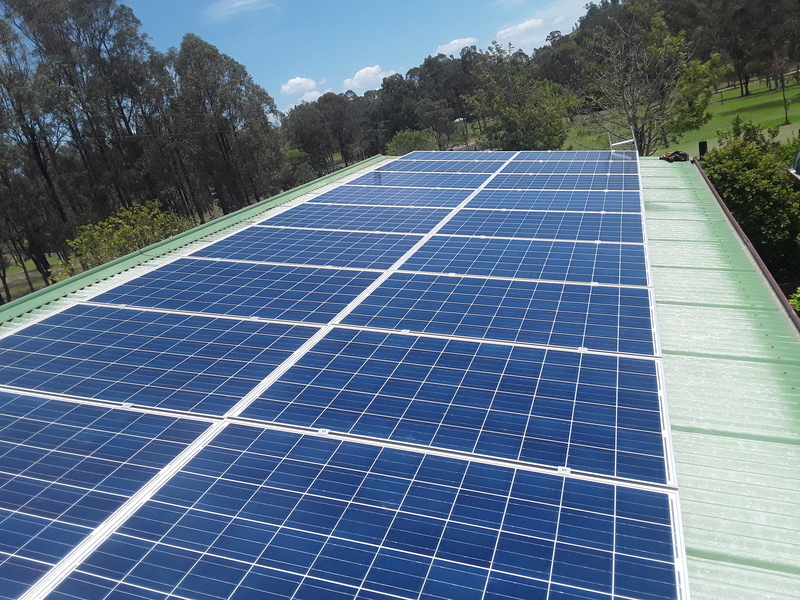 The panels were installed over the two days allotted, commissioning of the inverters was completed the following day. 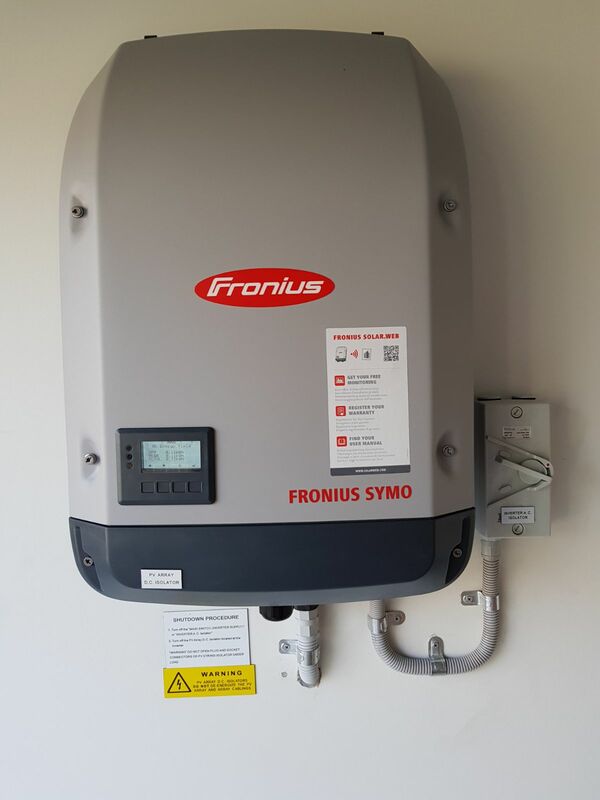 Some time was lost as I was unaware that an internet (Wifi') connection is required to access the extended inverter warranty from Fronius'. 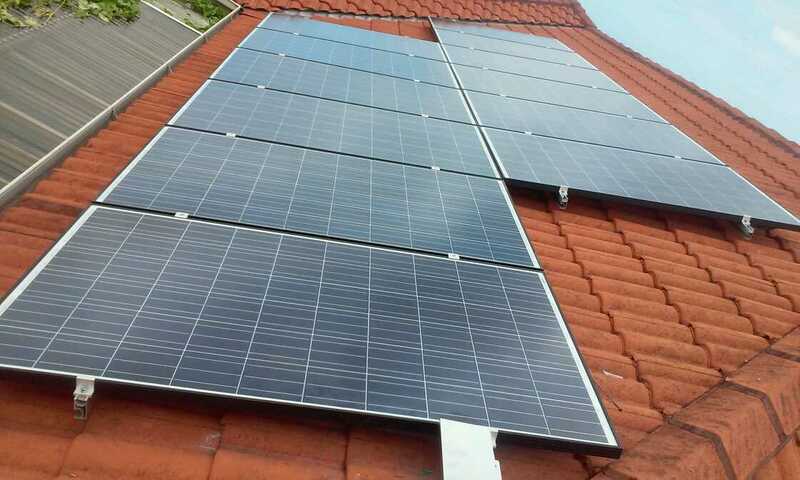 Anne at Green Solar Energy was very helpful at every stage and the installers were excellent. The System is not working yet as I had to wait 2 weeks for a "level 2 electrician" to upgrade 3 fuse holders on my Switchboard. 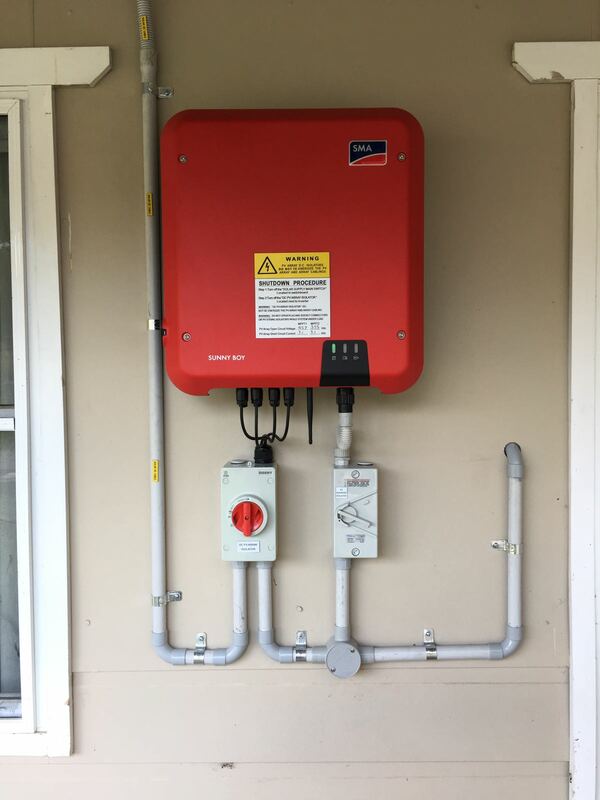 My new solar system is not working yet because i need someone to connect the new fuses to a new meter. Henry and Richard arrived on time on the day they were booked. Nothing was a problem, they worked all day and then some. They didn't leave till the job was complete and the sun was down.. They cleaned up after themselves, extremely efficient, great knowledge, kept us informed on all aspects of the job. We could not speak anymore highly for them. I would recommend the guys to do any job any time. The 2 man instillation team, Henry & Richard were fantastic. They arrived on time & kept me informed throughout the day on their progress. They reviewed the panel outlay & adjusted it to best fit the structure layout. They spent the entire day on the instillation and what a professional job they did including a thorough cleanup afterwards. Firstly we would like to compliment your company on your staff. From the first person of call, Ann (Sales Consultant) who without a doubt couldn't have been more helpful with information regarding your product. She knew her products and explained everything so could I understood what we were buying and there was no pushing of the product just good, honest selling. She was there to answer any questions I had, without any problem and if she didn't know the answer she found the answer for me and got back to me asap. Then to the installers Henry and Richard, they arrived and introduced themselves individually, and got straight to work and worked non stop until the job was finished. I can honestly say I have not seen guys work so hard and be so invested in their work, they replaced any tiles that were broken, they explained everything to us as to what they where doing and were incredibly polite. They cleaned up as they went and the area was spotless after they left. They also thanked us for "our hospitality". You don't find this too very often. 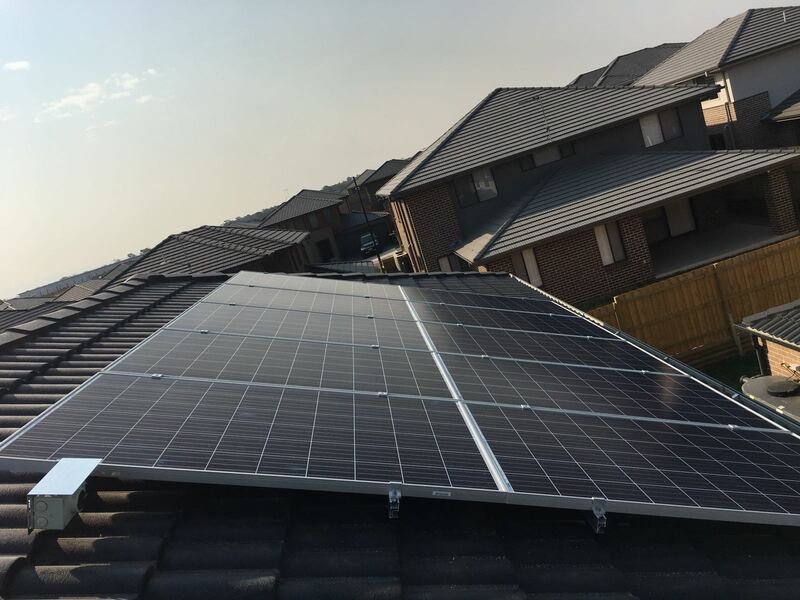 My husband and I will have no hesitation in recommending your company to all our friends and any persons that are looking to have Solar Power installed on their homes. Ann has been a wealth of knowledge , she was able to answer all my questions via the phone or email and was very prompt in her replies. She provided advise but also listened to my requirements , and supplied very competitive quotes . 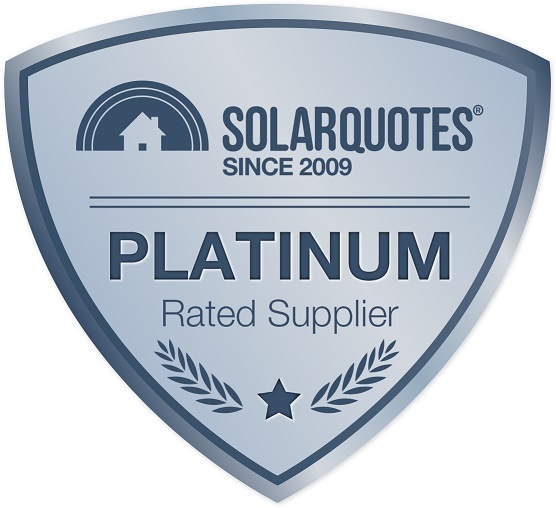 The other company sent to me by Solar Quotes wasn't willing to provide their best price quote upfront and tried to offer inferior panels to match Green Solar Energy Price. The install is going ahead on 21st December 2018 and I will report back then but all reviews are very promising. 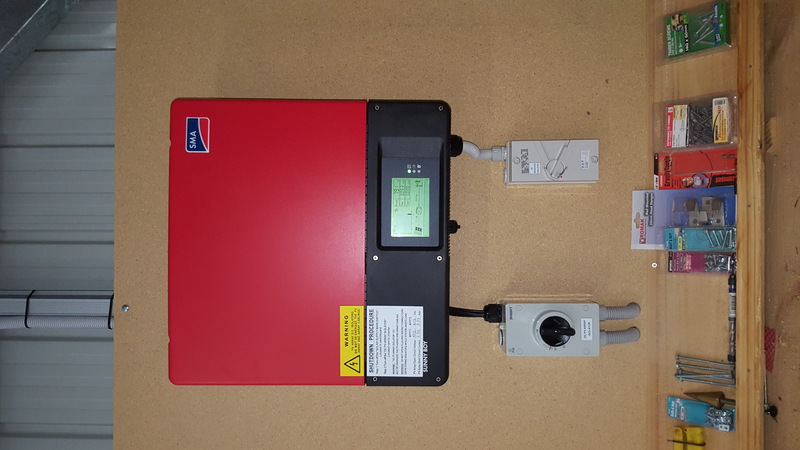 I am going with a 6.3kw system 20 x Hanwha Qcell Qpeak Q4 panels and a Fronius 5.0.1 Single phase inverter. Installation took place on 27/3/18. Couldn't be happier with all interactions with Ann, Mahmoud and Henry. Sales person was very knowledgeable, responsive, helpful and not pushy. 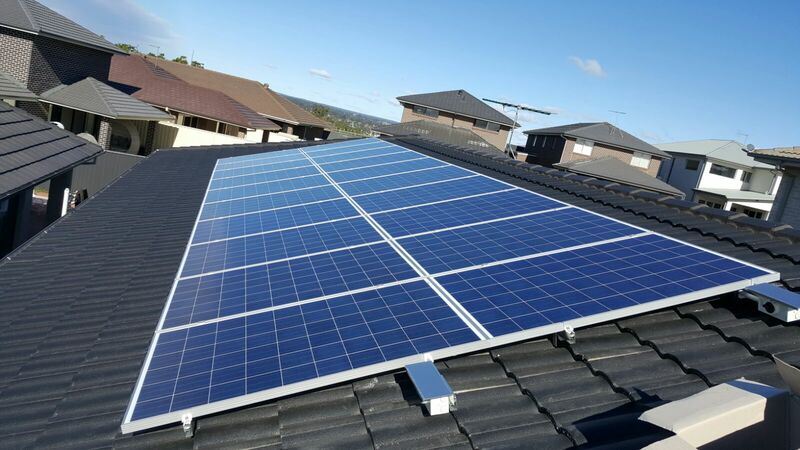 System price was reasonable and installation was organised in 4 weeks taking one day to complete. Mo and Ricky were great and Ann was very helpful. From the initial contact by Ann she was by far the most amiable and informative of the people that contacted me, during the pricing stage. 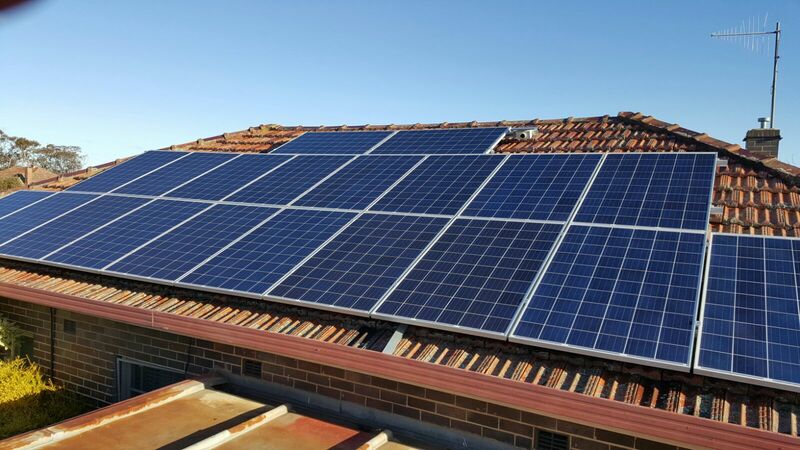 Also Green Solar's proposal was by far superior to the others and their price although not the cheapest, made me lean towards them and I have no regrets. 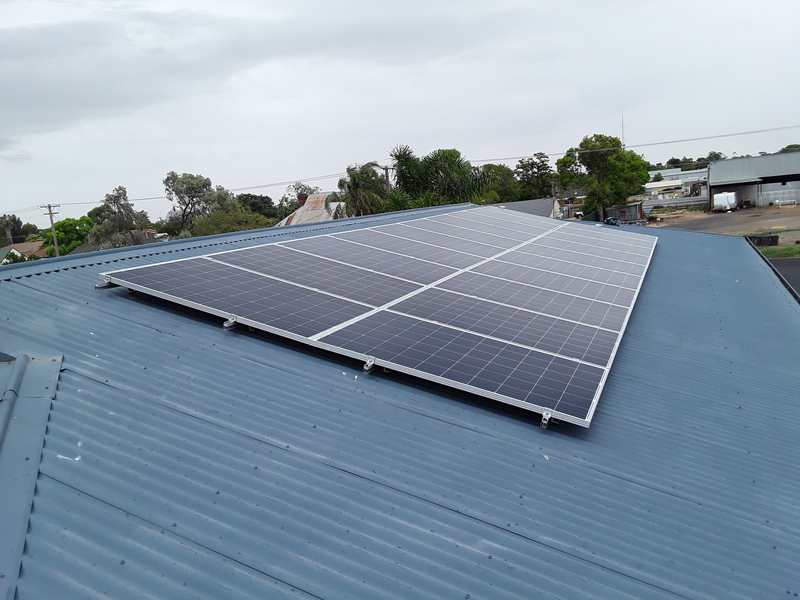 They arrived late the day of the installation only because of a car breakdown the was out of their control, but they stayed to complete the installation as far as practical and have since returned to commission the installation and it is working fine. 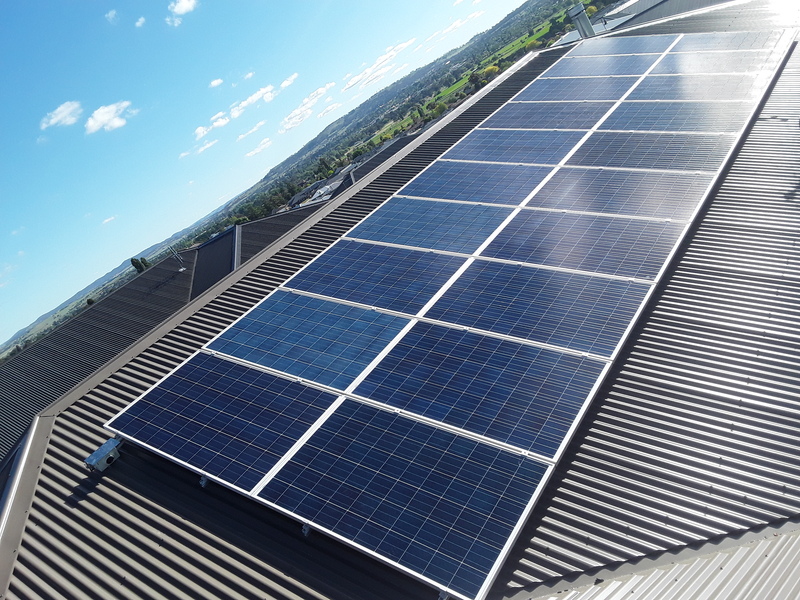 Ann was a pleasure to deal with, she made sure everything went well and even convinced our provider to let us have the 6kw as opposed to the 5kw (as apparently Endeavour Energy are capping to 5kw in our area). The installers were also on time, and kept me in the loop with everything that was happening while they were installing. They discussed which orientation was the best for my roof and also did their best to keep panels nicely structured even though there were obstacles (TV aerial cables and sky lights). So far the system has been running wonderfully. On the warmer, clear days my system has generated about 40kw, on the very overcast/rainy days though only about 3kw- which is to be expected anyway). im really looking forward to my next electricity bill! The solar system has been installed but i have no idea if it works yet as my retailer has not yet installed a suitable meter. All round a decent experience. A quick, responsive company. I would use them again assuming the system works as expected.